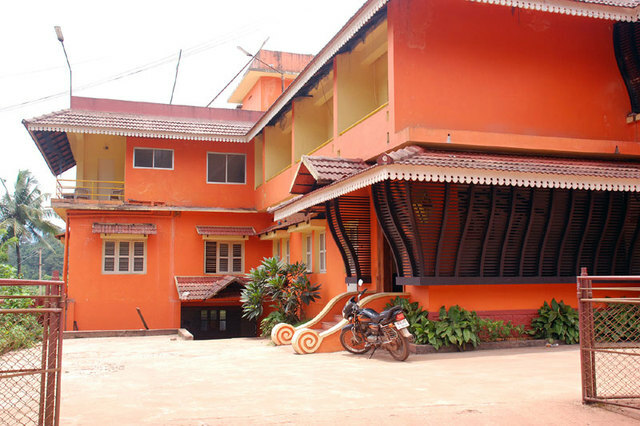 Aswathi Tourist Home, Kollur, Karnataka, greets its guests with a home-like ambience and heart-warming hospitality. 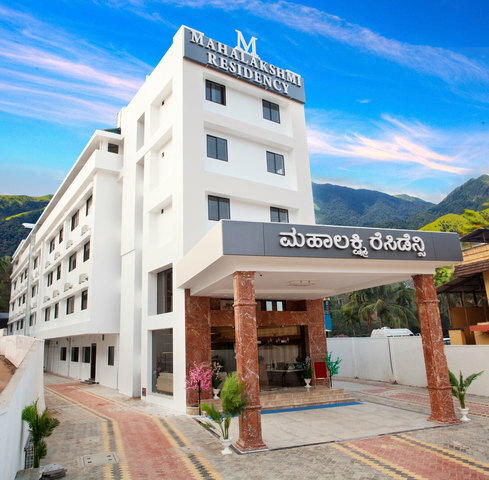 Further, the simplicity of the rooms, beautiful surroundings and offering of essential amenities makes the stay stress-free. 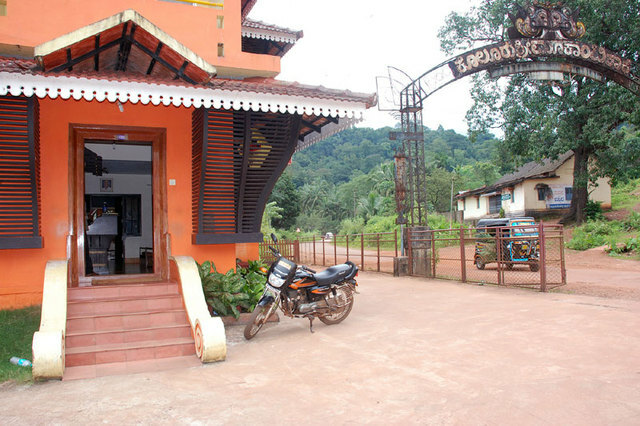 Aswathi Tourist Home is located near Kollur Mookambika temple. Mookambika temple (Approx. 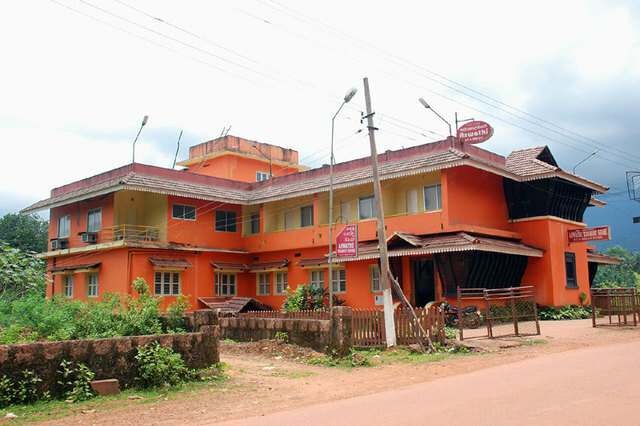 0.1km) and Sri Sri Nithyanada Mutt (Approx. 1km) are prominent religious shrines that are near the tourist home. 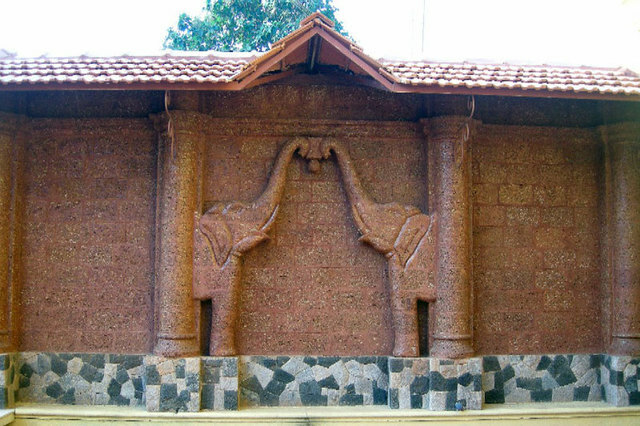 One of the ancient shrines in India, Mookambika temple is known to have a sacred 'Siddi Kshetra'. 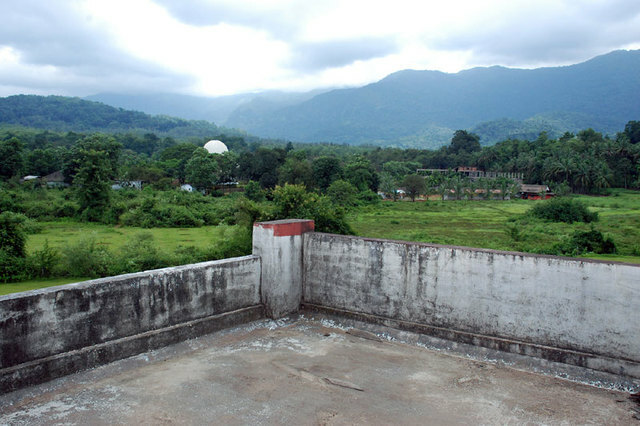 Its verdant surroundings of huge mountain range and dense forests offer a scenic view. 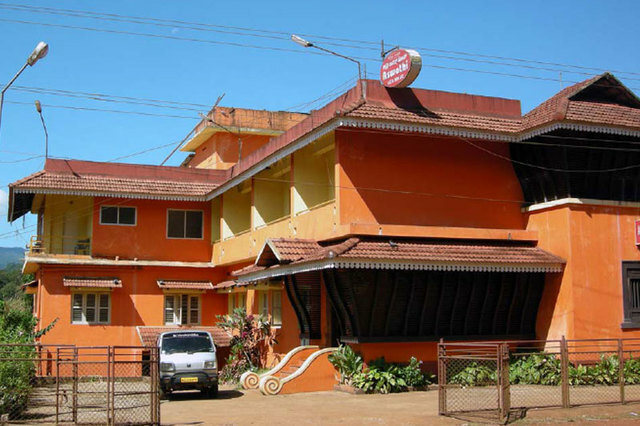 Mookambika Wildlife sanctuary, Balmuri Ganapati temple and Kodachadri hills are other interesting sites that are worth visiting in Kollur. 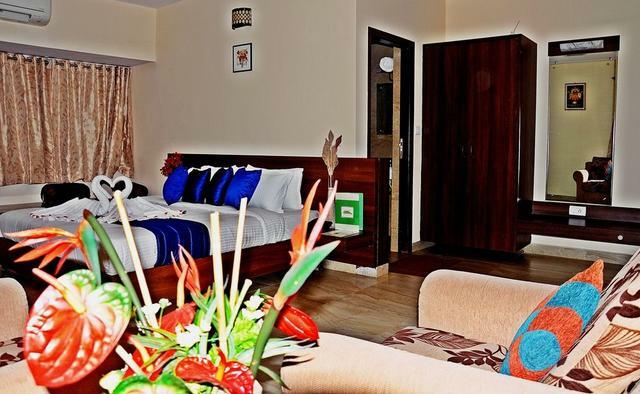 To enhance the comfort quotient, the essential amenities are provided to the guests. 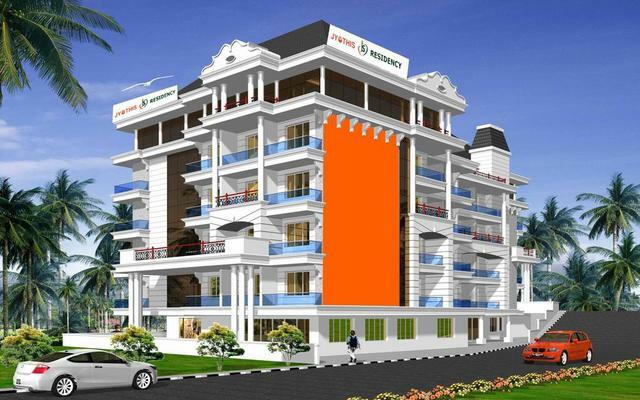 The basic amenities offered to the patrons are room service, 24-hour front desk, parking, 24-hour security and doctor-on-call. A vegetarian restaurant located within the premises serves tempting South Indian, North Indian and Chinese delicacies to the patrons. 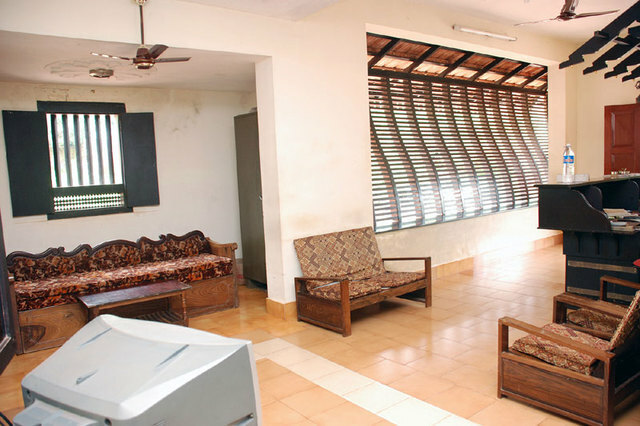 Double room A/c and double room non A/c are the two room options offered to the patrons for accommodation. 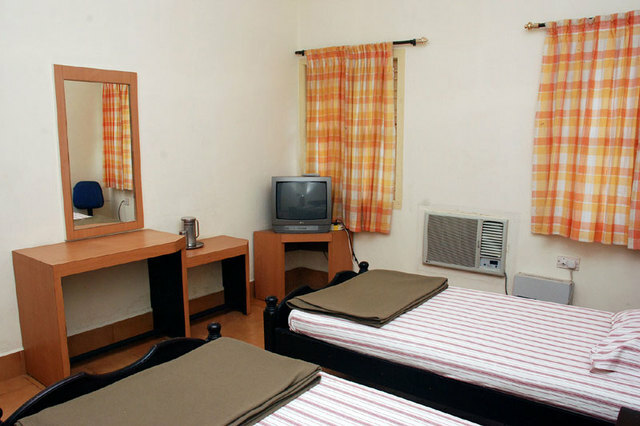 These rooms sport a simple decor and are fitted with facilities like colour television and telephone.